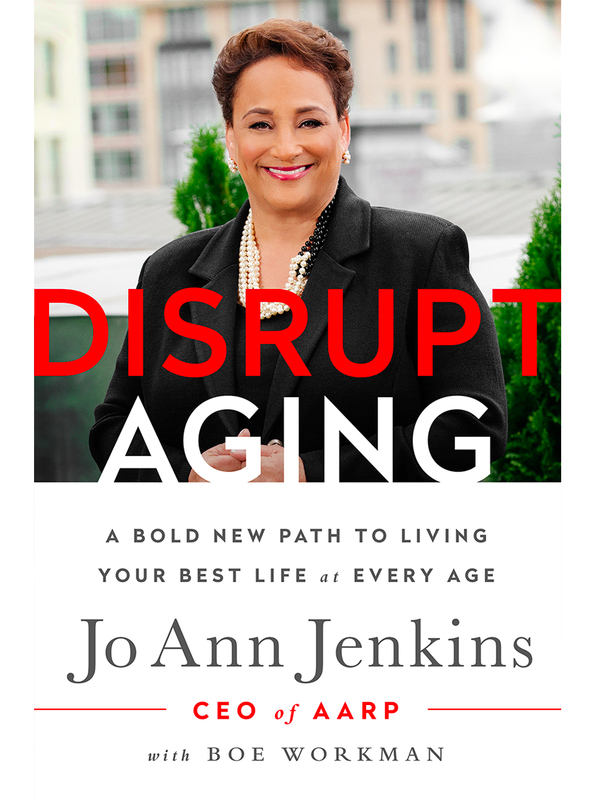 AARP today announced the release of Disrupt Aging: A Bold New Path to Living Your Best Life at Every Age, the debut book from AARP CEO Jo Ann Jenkins, published by New York-based publishing house Public Affairs. The book is available at booksellers nationwide. Discovering new opportunities for growth, development and engagement. In Disrupt Aging Jenkins asserts that, as life expectancy increases, potential is not limited by age. Instead, she argues just the opposite—that age and experience can expand life’s possibilities for every member of society. Disrupt Aging is available for order now. 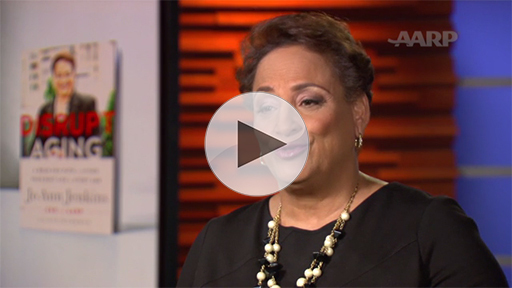 100 percent of AARP’s proceeds from Disrupt Aging book sales support the charitable work of AARP Foundation. 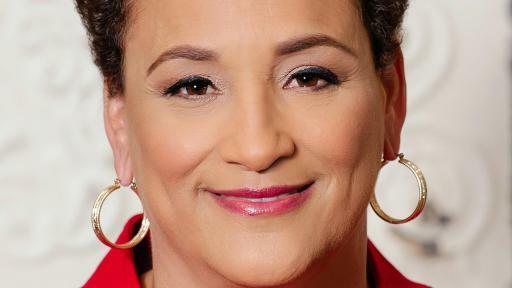 Jo Ann Jenkins is the chief executive officer of AARP. 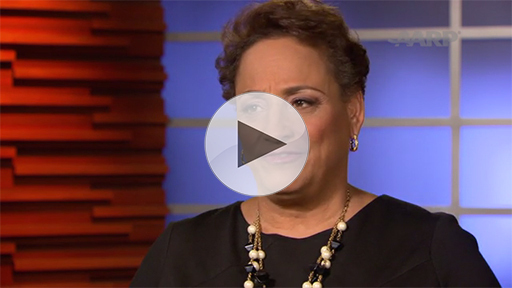 Previously, she served as its COO and, before that, president of AARP Foundation, AARP’s affiliated charity. 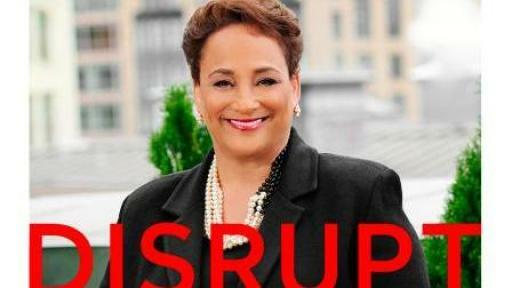 Before joining AARP, she was the COO of the Library of Congress. 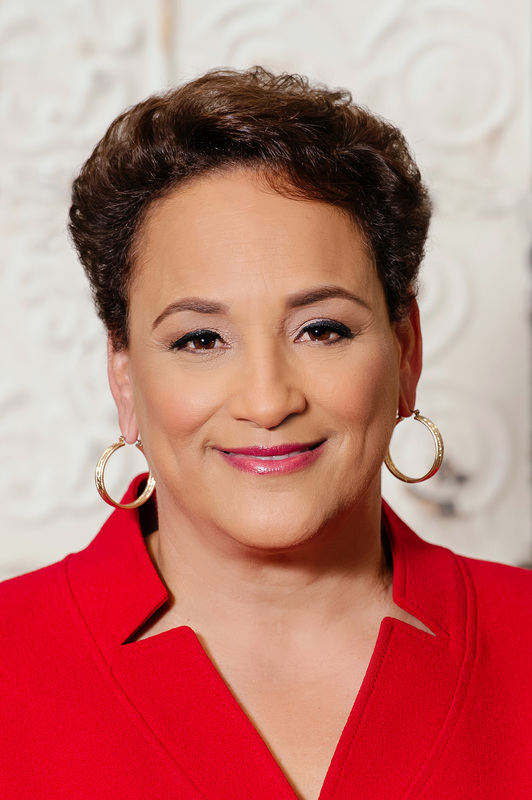 She has received the Library of Congress Distinguished Service Award and in 2015 was named Influencer of the Year by the NonProfit Times.